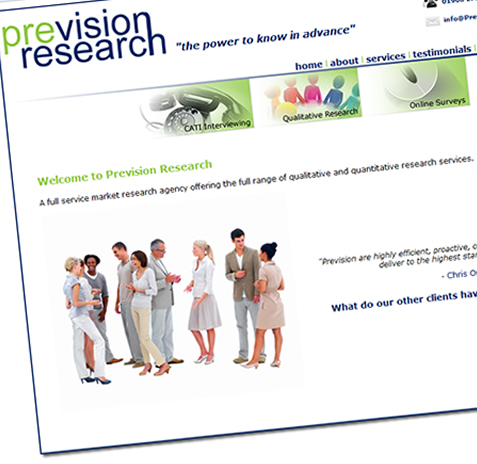 Below are a few examples of websites designed and constructed by ITH Design, some sites have been built using detailed specifications from the client where others have been designed from scratch. Hemel Hempstaed based Dance School. Charity website to raise money for a school and AIDS orphange. 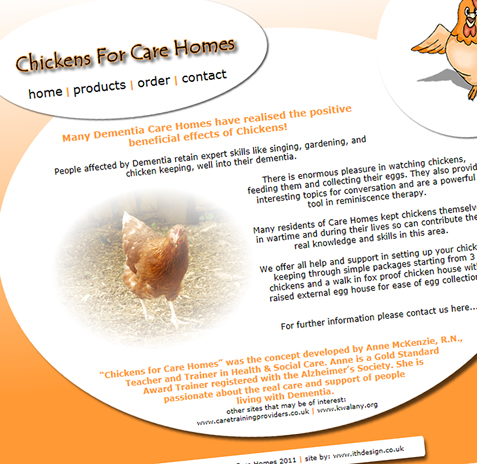 A project to provide help and support in setting up chicken keeping for Dementia patients. 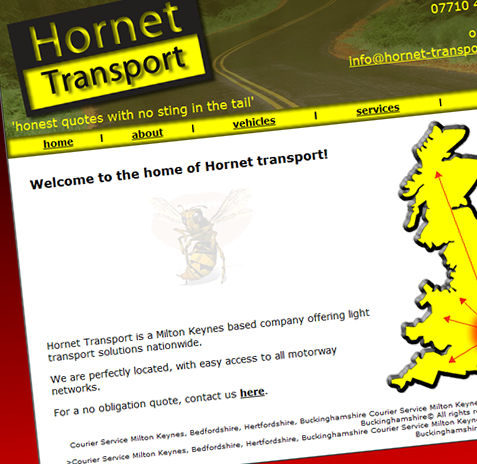 Milton Keynes based courier company. 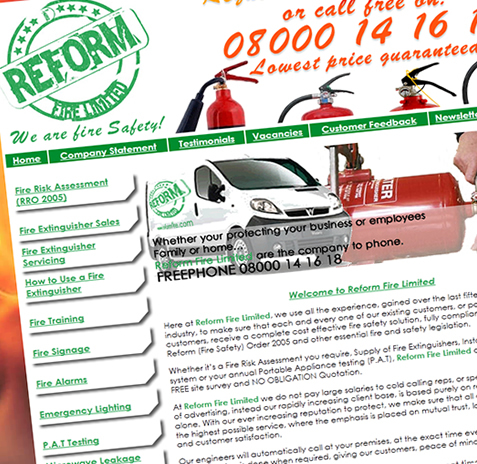 National fire and safety specialists.